WE ARE... committed to helping all military personnel, veterans and their families. Spearheading Operation Patriot’s Call is proof of that commitment. Operation Patriot’s Call (OPC) was developed to organize the local community to take care of the family members of 48th Brigade, 1/121 Infantry Unit while the soldiers are deployed to Afghanistan. When the unit returns, we will help military members readjust to civilian life and help them navigate the VA system to speed the processing of benefits they are entitled to. Operation Patriot's Call has been recognized by Newman's Own and honored at a ceremony at the Pentagon. Operation Patriot's Call was honored to be the 2009 Athens Banner Herald Community Service Newsmaker of the Year. WE ARE... committed to our community in many ways. By helping local fire and police departments, working with boy scouts and ROTC programs, donating food to the local homeless shelter, assisting with the Barrow County Family Connection Program, helping the Barrow County Holiday Connection Program, and supporting the battered women and children’s shelter, our commitment to service is well known. We are also members of the Barrow County Chamber of Commerce. Our actions let the people know that we are part of our community and that they can rely on us! 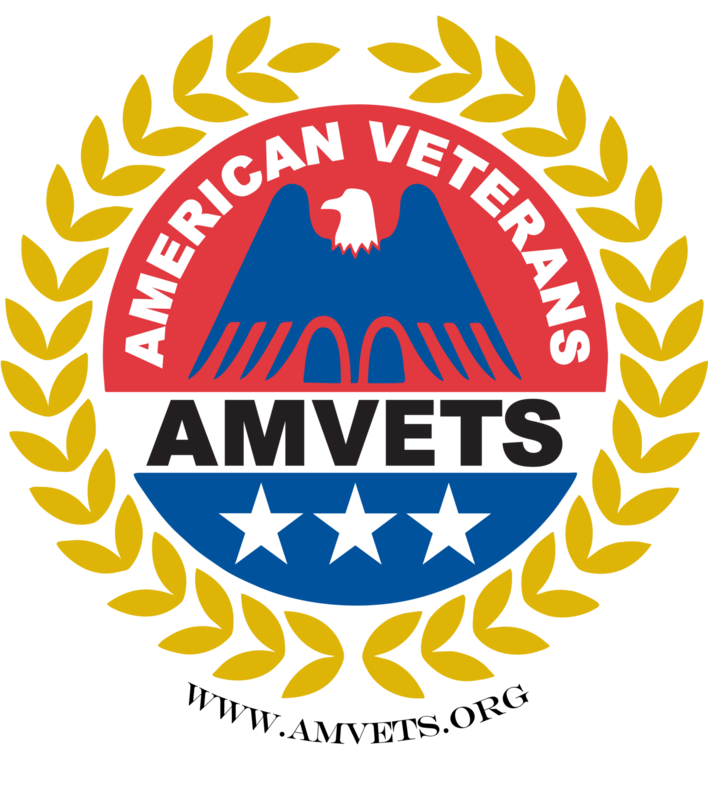 AMVETS or American Veterans is one of the most respected volunteer-led organizations in the Country. We not only provide support for veterans and the active military in procuring their earned entitlements, but also community services that enhance the quality of life for this Nations Citizens. AMVETS is one of the few organizations that allow active duty personnel to become members, which is more important now than ever. The bigger our organization, the louder our voice is heard in Congress! AMVETS Post 12 is named after two of Barrow County’s own: Hugh and Virgil Gordon. These brothers served this Nation honorably and faithfully. Hugh was a member of the US Army where he was a Paratrooper. He is one of the few people who have jumped into combat in WWII, Korea and Vietnam. He was also one of the founding members of the Green Berets and provided security for Delta Force. Virgil was a member of the US Army Air Corps in WWII where he served as a gunner on B-17’s. He was shot down over Germany on Sept. 9, 1944. He bailed out of the plane and landed on the roof of a house, suffering a broken ankle and a head injury. Despite his injuries, he was forced to climb down a ladder from the roof and into the custody of the Germans. He remained a POW until he and about 2,000 other soldiers were liberated on April 26, 1945 - a day Virgil calls "one of the greatest days of my life." Over sixty years later, Virgil Gordon proudly received his long-awaited Purple Heart and Prisoner of War medals,which he long had given up on! 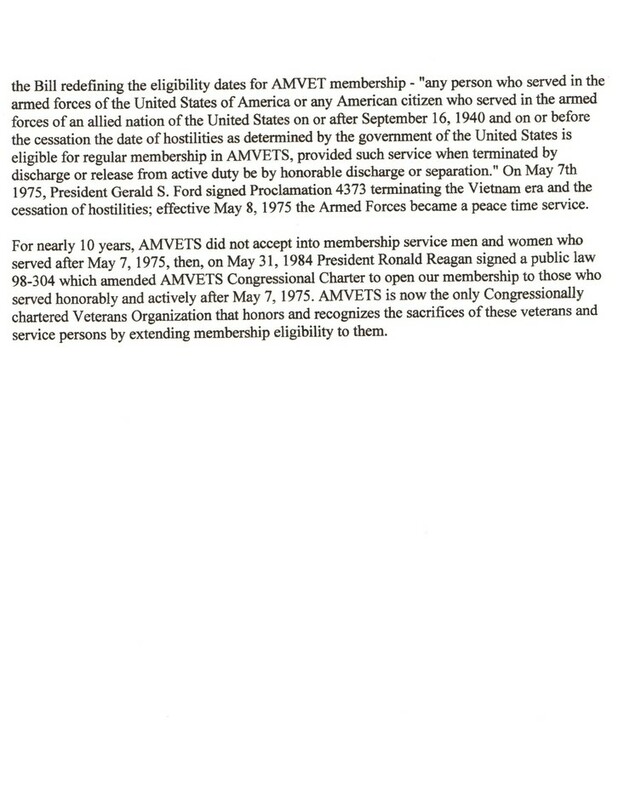 There is only one requirement to become a member of AMVETS Post-12. 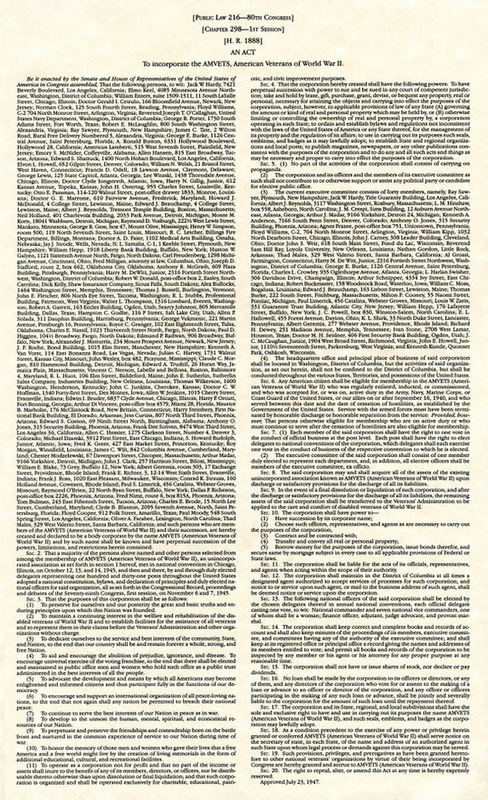 You must be an honorably discharged member of the Armed Forces of America or on active duty. We belong to the greatest fraternity this Country has ever known (American Veterans). 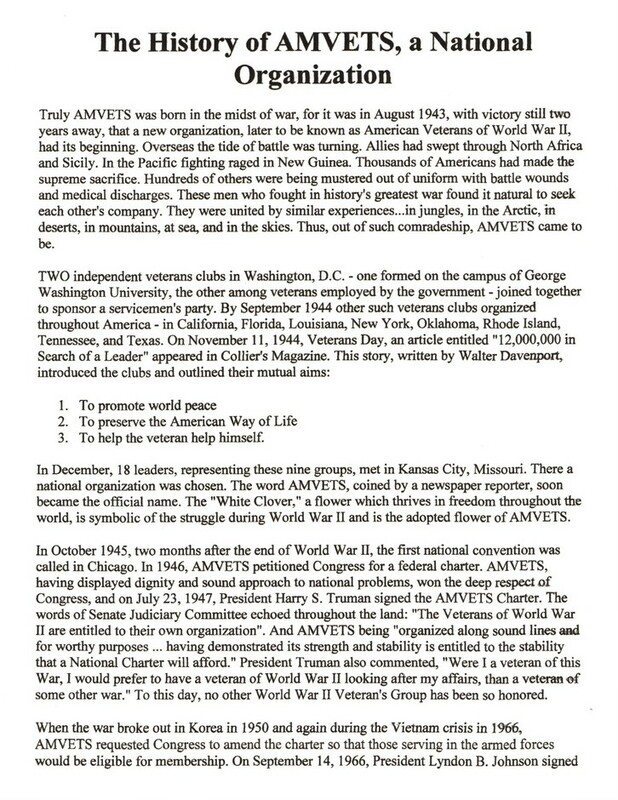 AMVETS Post 12 has one goal: to help Veterans and the people of our Community. We are not a social club; we pride ourselves on being an active group and helping others throughout the community. We are a family, and a member of our local communities. If a member, any veteran, or the local communities needs some help or someone to talk to, we have plenty eager members available to assist and many ears and arms to embrace those in need. 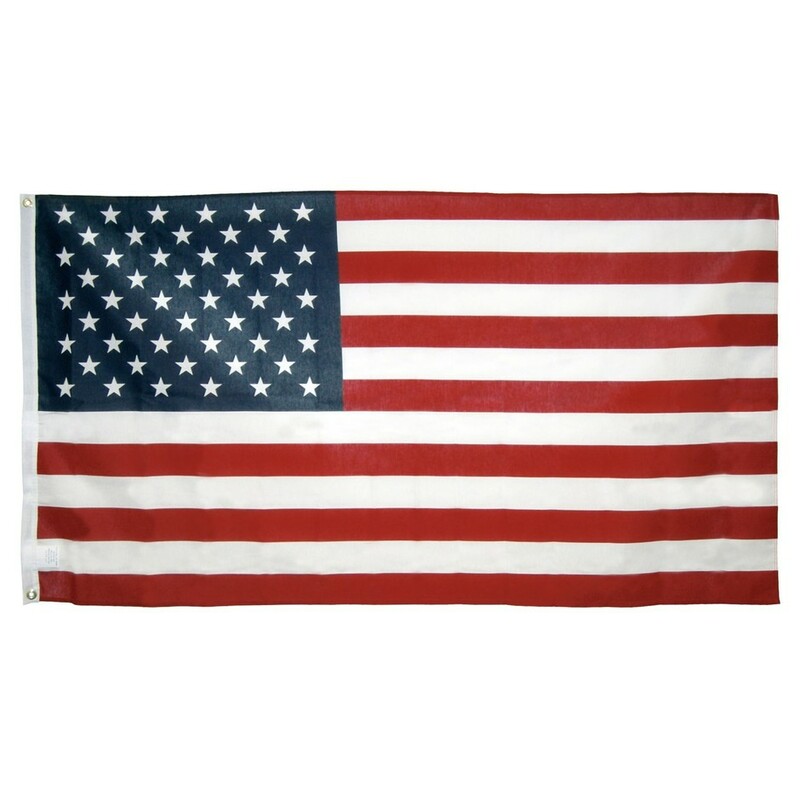 We are dedicated to the fair treatment of anyone who wears, or has worn, the uniform in service to this country. We have lost many brothers and sisters who have paid the ultimate sacrifice for our Country. It would be a dishonor to them, and to those who have served or are serving, not to do all we can in support of our veterans and our troops. We are making our community a better place to live.